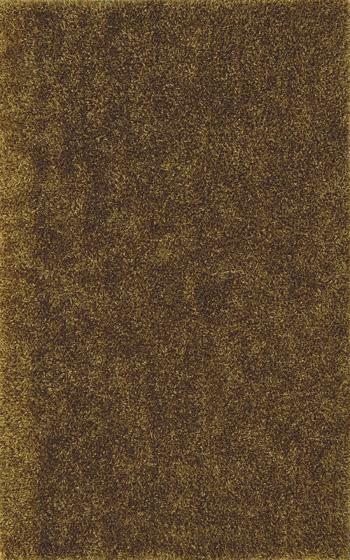 The ILLUSIONS 5x8 Gold Shag Rug by Dalyn at Miskelly Furniture in the Jackson, Pearl, Madison, Ridgeland, Flowood Mississippi area. Product availability may vary. Contact us for the most current availability on this product. Illusions is the ultimate shag rug collection. Constructed of 100% polyester, the bold, cord-like strands shimmer with intense saturated color. These soft, dense, illuminating rugs have a personality all their own. *Rug pads are recommended to prevent slipping and to extend the live of your rug. The ILLUSIONS collection is a great option if you are looking for Rugs in the Jackson, Pearl, Madison, Ridgeland, Flowood Mississippi area. Browse other items in the ILLUSIONS collection from Miskelly Furniture in the Jackson, Pearl, Madison, Ridgeland, Flowood Mississippi area.